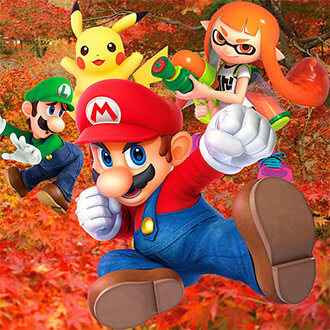 CoroCoro has announced the bonus items included in the next issue of the monthly CoroCoro video game magazine in Japan. First up is a mock Together! 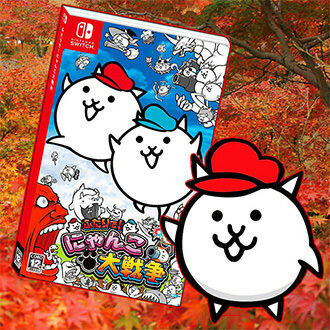 The Battle Cats Nintendo Switch case. 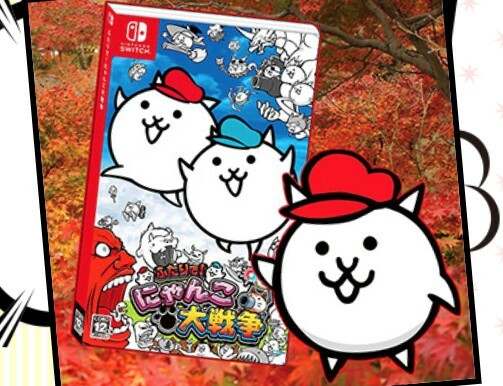 The reason why they’re including this mockup is because the game is a digital-only release in Japan. Also included in the box is a copy of Nyan News and Part Nyaa Mikuji. 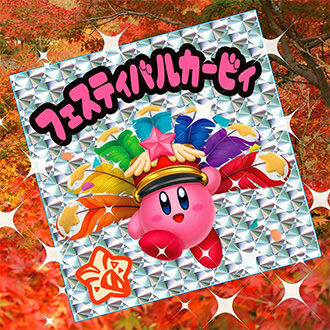 Next up is the very first Kirby Collection sticker featuring Festival Kirby. Finally we have the Super Smash Bros. Ultimate scoop book, that contains information on the game’s fighters, stages, and items. Pre-order the December 2018 Edition of CoroCoro from Amazon Japan (does not ship worldwide for now).